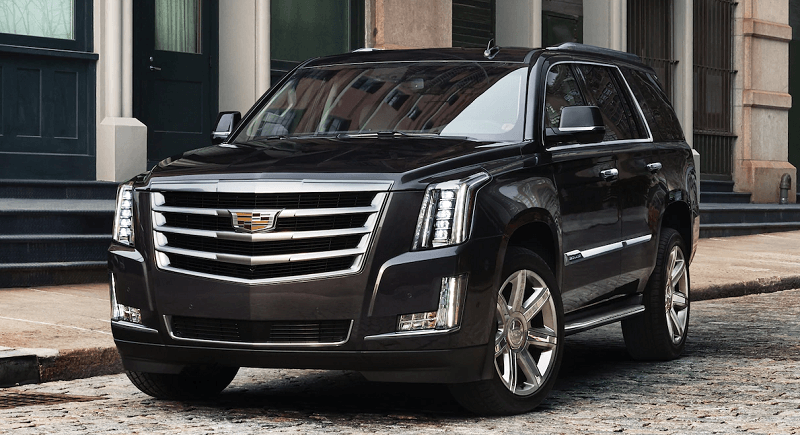 It’s since 2013 that Cadillac unveiled the fourth-generation Escalade, with yearly reviews bringing new additions to the company’s major entry into the SUV market. 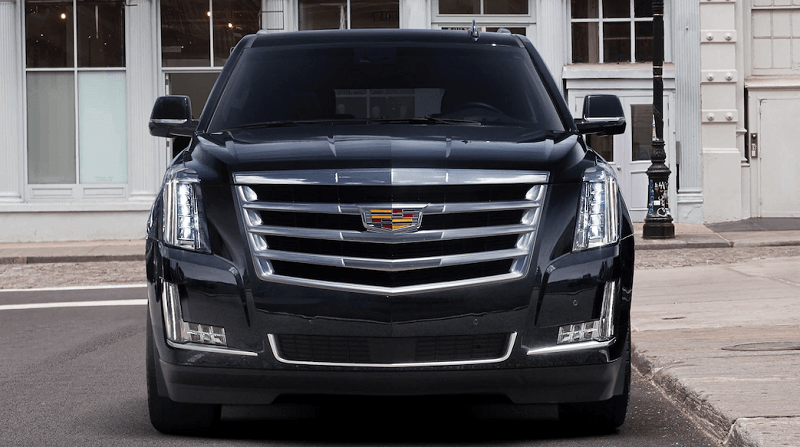 A new Escalade: 2020 Cadillac Escalade has been scheduled and would be arriving in 2019. According to TopSpeed, the 2020 Escalade would have been delivered early next year if not for a delay by a late decision to deploy independent suspension as a replacement for the solid rear axle in the older models, in a bid to give Cadillac’s most profitable lineup a thorough makeover. While most details are still unwrapped, the new Cadillac SUV will still sit on the GMT900 platform and expected to be more of an SUV and less of a truck since GM is planning a massive upgrade for its next-generation pickups. Cadillac would be introducing many changes to the 2020 Escalade interior based on many reports from owners of the current release. Beyond improving the fitting and finishing quality, the automaker is expected to improve the roominess; fix the narrow cabin at the shoulders and tight third-row compartment, and introduce new interior fabrics and leather, which has been criticized to be poor compared to similar priced SUVs. Trims featuring Carbon-fiber and more genuine wood are expected and as well as a new infotainment system, safety features, digital instrument cluster, new steering wheels, semi-autonomous drive, and fewer buttons at the center console. A 6.2-liter EcoTec3 L86 V8 which produces 420 hp and 460 lb-ft of torque is sitting under the hood of the current Escalade. But Cadillac may give the new Escalade an extra power to raise competition with other premium SUVs including the $325,000 Rolls Royce Cullinan that will produce 573hp and 627 lb-ft of torque. The engine could be reworked to give extra muscle and not sit on the same power rating as the 5-liter engine powering the 2018 Mustang Bullitt which even has an extra torque. We’ll be surprised if Cadillac decides to use the same drivetrain which outclassed direct rival Lincoln Navigator’s current model. It’s rumored that the 2019 Lincoln Navigator will deliver 450 hp and 510 lb-ft of torque. And we are expecting a similar drivetrain for the new Escalade or at least a 500 hp engine paired with the 10-speed automatic transmission gear introduced in its last review on the fourth-gen. All- and rear-wheel-drive trims will be available. The new Cadillac SUV will be featuring the traditional big and boxy Escala concept design. Cadillac may ditch the vertical headlamp for a thin flat lamp with updated LED. It may also use this opportunity to introduce new massive and shiny wheels and a new grille that’s bigger. We are expecting the new Escalade’s rear bumper to be sportier and taillights that will extend into the tailgate and bumpers. The 2020 Escalade Price should be a little higher compared to that of its current model since its getting new technologies and a new design. We are expecting the new Escalade price to start from $80,000, with the platinum price around $100,000. New York to cap Uber and Lyft. 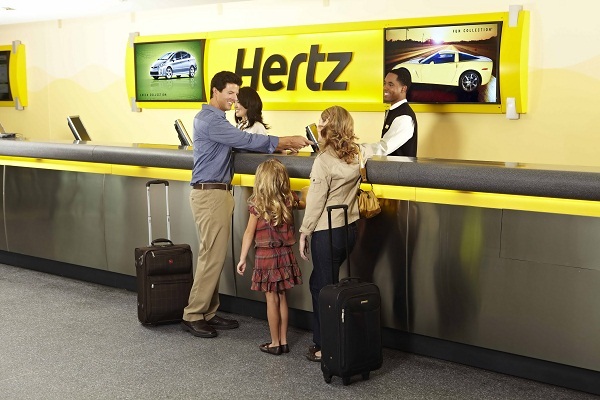 Will other cities follow suit?